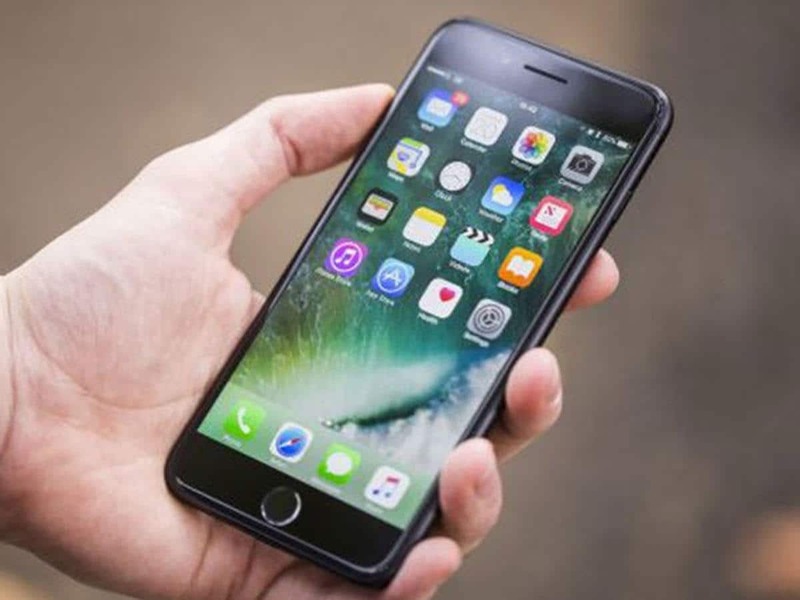 A German court today issued an injunction prohibiting the sale of the iPhone 7 and 8 in the country. The justification for the ruling is that the two models were found to violate Qualcomm patents related to envelope tracking, a method of extending handsets’ battery life. The decision comes just days after a Chinese court ordered a similar ban on six iPhone versions. Neither ruling affects the XS, XS Max and XR models that were launched this year. However, the impact on Apple’s mobile sales may potentially still amount to millions of units. In a research note cited by Reuters, AllianceBernstein Holding LP analyst Stacy Rasgon estimated that today’s injunction could apply to roughly half of the 10 million iPhones Apple sells within Germany every year. The company has already been forced to pull the iPhone 7 and 8 from its 15 retail stores in the country. However, Apple said in a statement that the devices will continue to be available through partners for the time being at some 4,300 locations. Apple may have a good chance of appealing the injunction. The iPhone envelope tracking technology that was found to violate Qualcomm patents uses parts from Qorvo Inc., which denies its silicon infringes upon the chipmaker’s rights. Qorvo told Reuters that regulators have already determined it doesn’t violate the U.S. version of the relevant Qualcomm patent. That said, the affected iPhones also use technology from Intel Corp. in their envelope tracking mechanism, which complicates the case. It adds yet another dimension to Apple and Qulacomm’s already convoluted, multifronted legal dispute. The iPhone maker is facing the prospect of a third injunction in China, while its original lawsuit against Qulacomm over the firm’s intellectual property licensing practices is set to go on trial in California early next year.